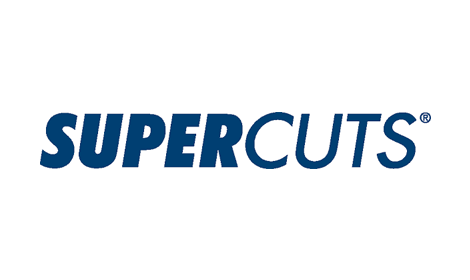 Supercuts believe that good looks cost less. That’s why you can walk into any one of their salons and get a great style without the high-end price. Their expert stylists are waiting to give you a hair cut from just £15.95, colour packages from £53.00* or a blow dry from only £15.95. You don’t even need an appointment, so drop in and refresh your look today. *Skin Patch test required 48 hours prior to colour services.